Between the beaches and the forests in Grays Harbor, there are countless destinations that make the county a pleasant place to live or visit. 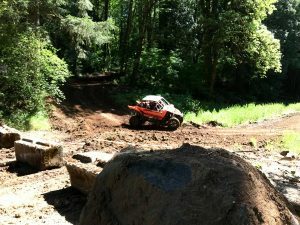 One attraction that draws people from near and far is the Grays Harbor ORV (GHORV) park on the edge of McCleary. The park has multiple riding tracks and growing services under its new promoters who took over the lease in 2017. Lease holders, Brent Davis, and famed motocross rider, Ryan Villopoto, have been partnering to run the GHORV with big goals in mind to really put Grays Harbor and the park on the map for not only motocross, UTV and ATV riding events, but also with concerts, mud runs, camp sites, downhill mountain biking and more. Something that makes the GHORV park unique is Villopoto’s direct involvement. 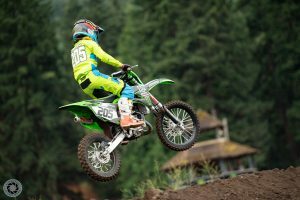 Villopoto was born in Poulsbo and is a world-renowned motorcycle racer with an impressive list of achievements. He is noted to be one of the best riders in the world. When he retired in 2015, he wanted to stay busy, but he wasn’t certain as to what or where he would like to settle in. With Villopoto’s Instagram page having 978,000 followers, his reach has been a big deal for the success of the GHORV park. 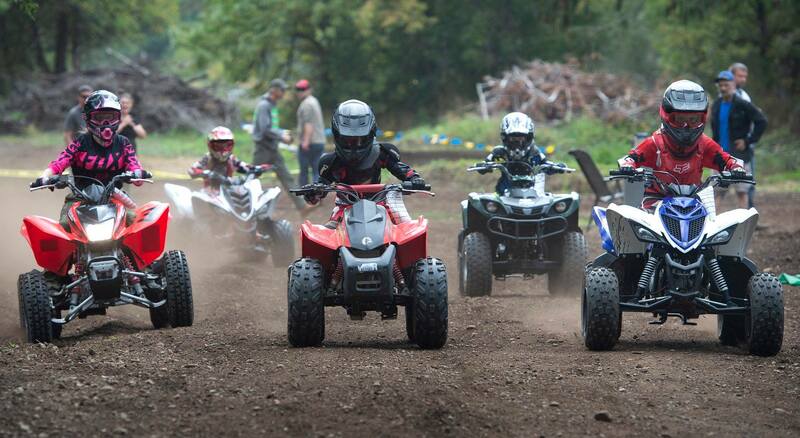 People come from all over the United States and even Canada to partake in his summer camp that is geared to work with riders of all skill levels and ages. It is hosted at the GHORV by Villopoto and other professionals as an educational and fun camp. So far, the new leasers have repaired and painted the buildings and are currently working on a plan to repair the spectator stands with seats and new paint. Next fall, they are planning to completely rebuild the main motocross track and also add an additional 25 power and water spots, and a sewer dump in the lower campgrounds. GHORV hosts five directional tracks. 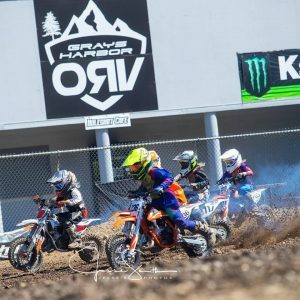 The pre-existing Outdoor National Motocross track and Flat track, and then the UTV/ATV four-mile loop, Arenacross track, and Kids/Vintage track, which are all new in 2018. A goal for the promoters is to one day also have an indoor track since the outdoor tracks are only typically usable for six months out of the year. Right now, they are working on Loretta Lynn Motocross Qualifiers and regional events, WORCS Off Road, RV Amateur Motocross Cup for 2019. And currently will be hosting Pac West Motocross SSS Off Road Series, Quad Cross, the Dirty Dash mud run, Green Beret OCR, Cascadia Dirt Cup, and the RV MX Summer Camp. As part of being a multi-use park, outdoor concerts have also been added to the list of events with five concerts hosted so far. Artists such as the Humptulips Country Band and the Def Leppard Tribute Hysteria Band have performed and there are plans to schedule others in the future. The possibilities really are endless at the GHORV and they are working on bringing awareness to the park’s potential and diversity. “We are excited to work with everyone in Grays Harbor to help promote the county and all that it has to offer,” says Davis. For more information, visit the GHORV website, GHORV Facebook page, or GHORV Instagram page. They are also working on developing an app for the park for people to have instant information and updates, but it is not yet available for download.